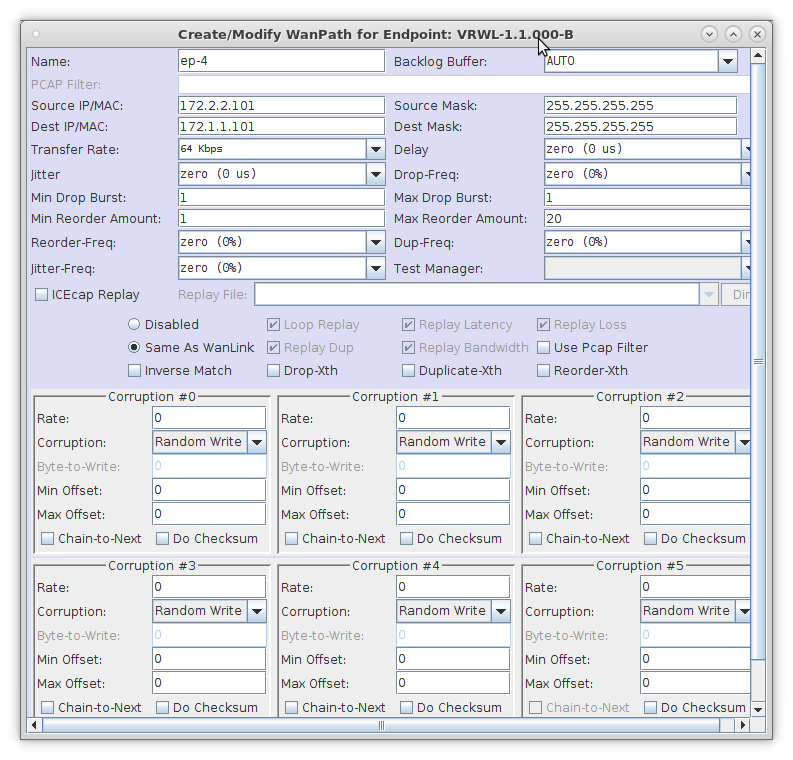 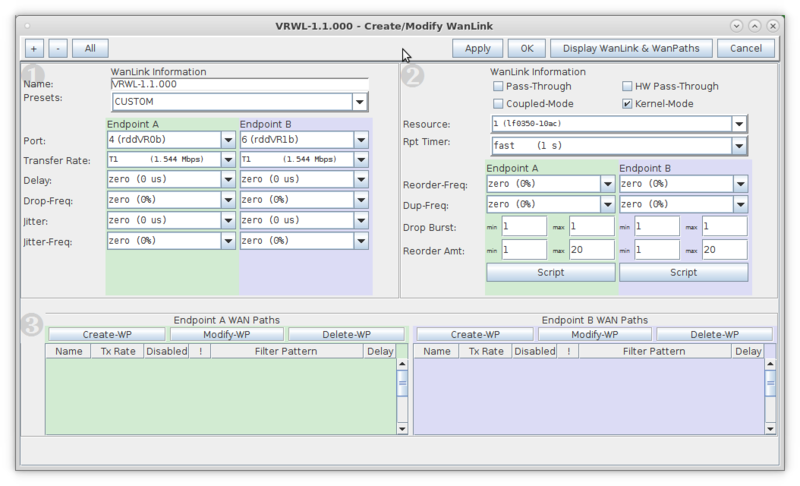 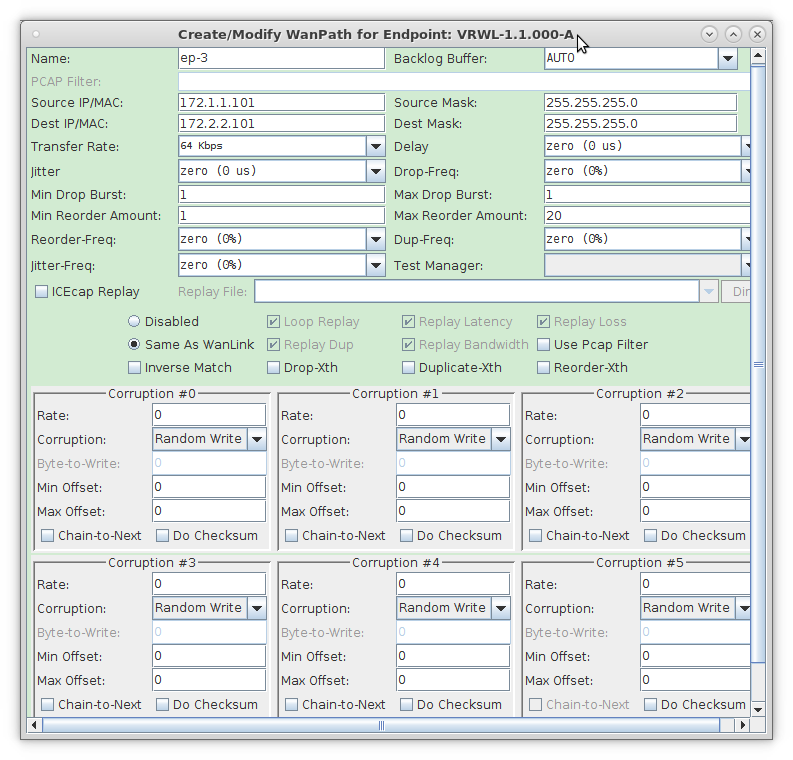 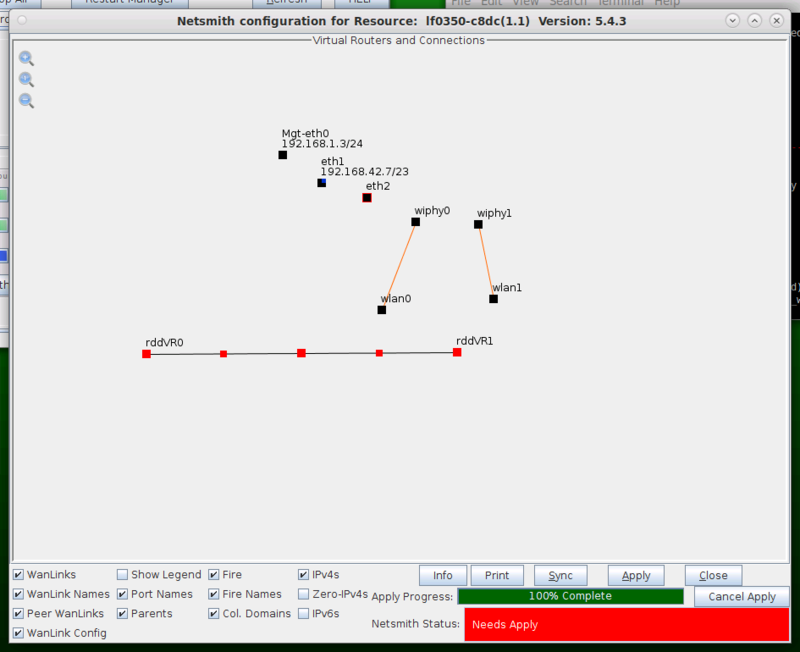 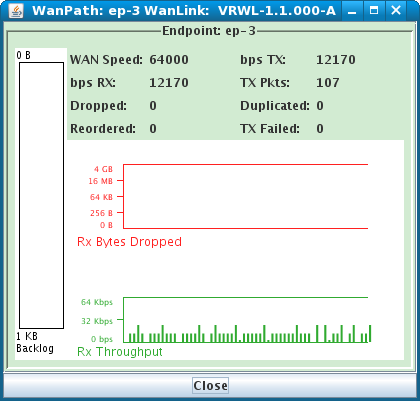 Goal: Setup a Routed Mode WanLink with WanPaths. 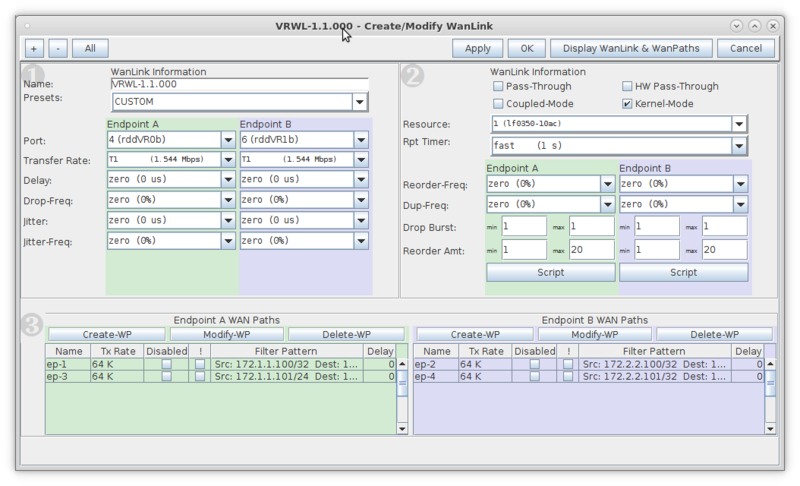 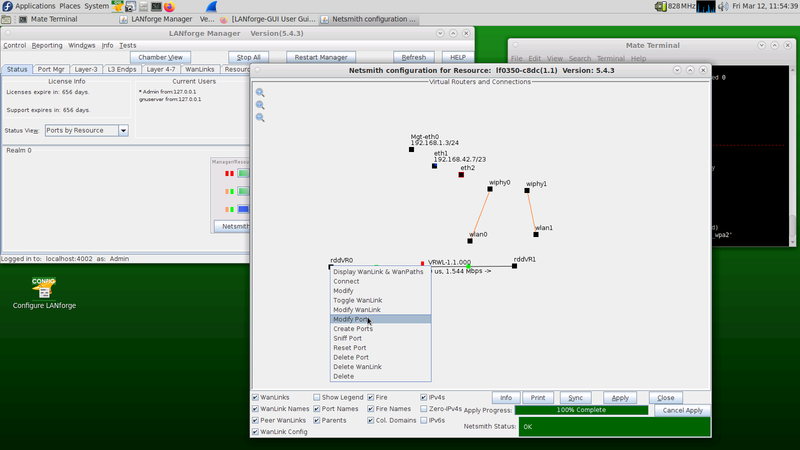 In this test scenario, LANforge-ICE is used to filter traffic by IP address on a WanLink with the use of WanPaths. 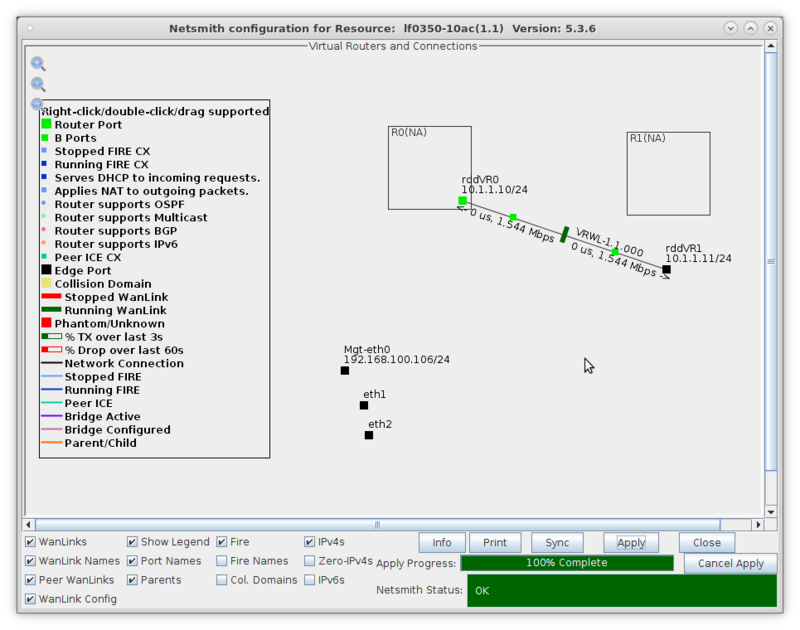 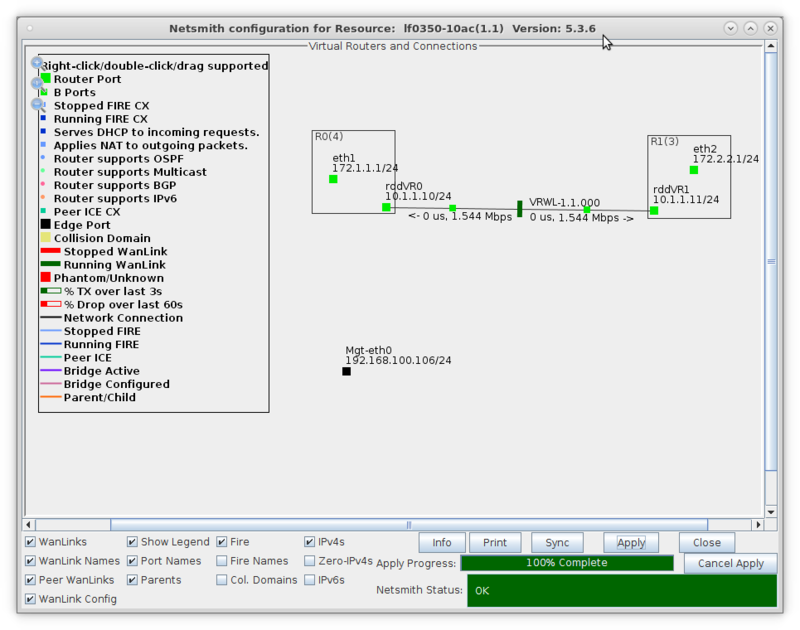 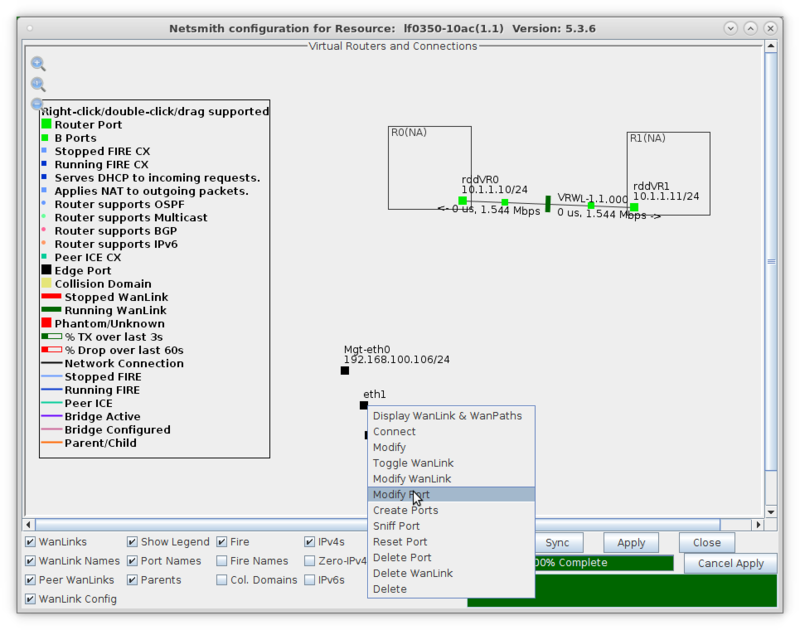 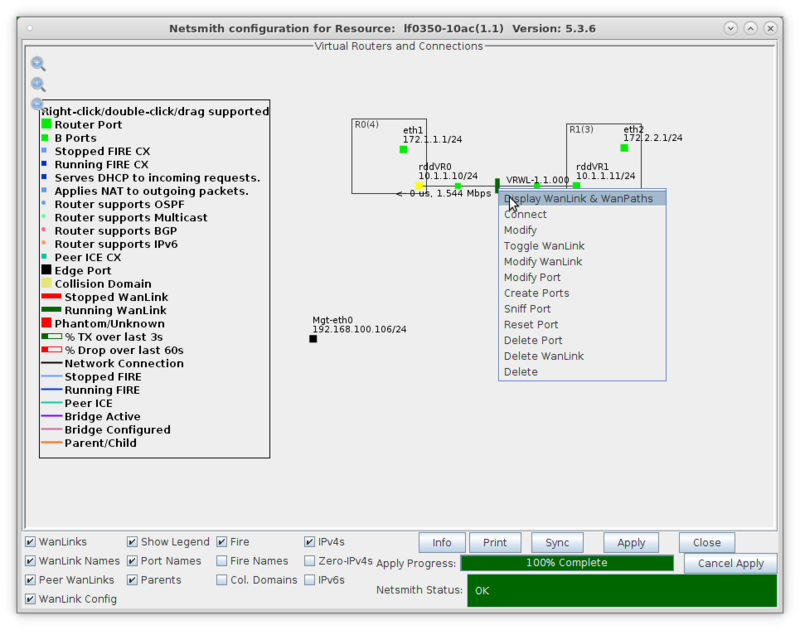 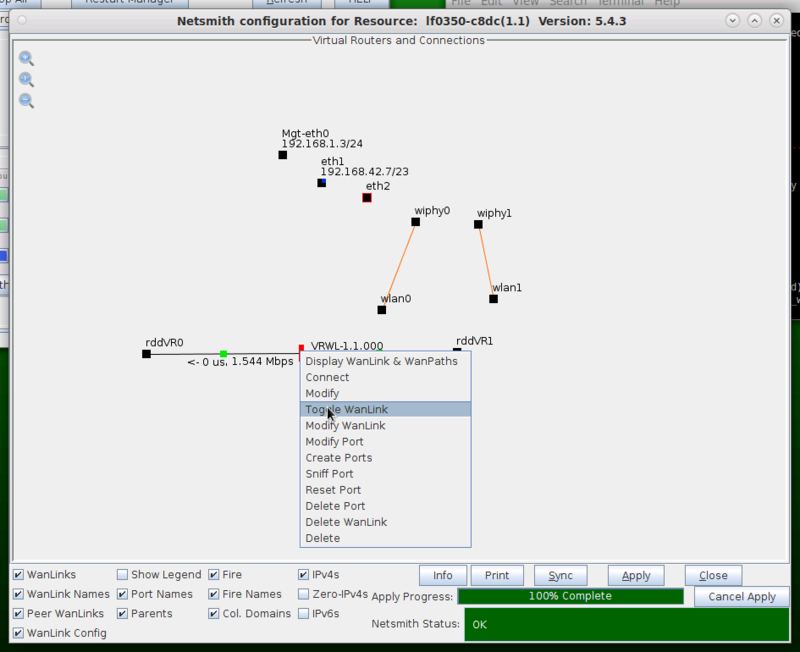 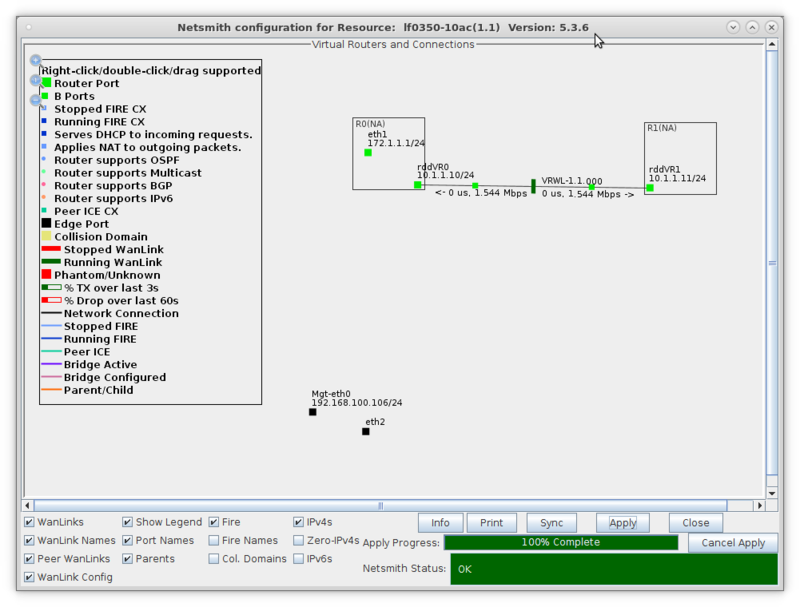 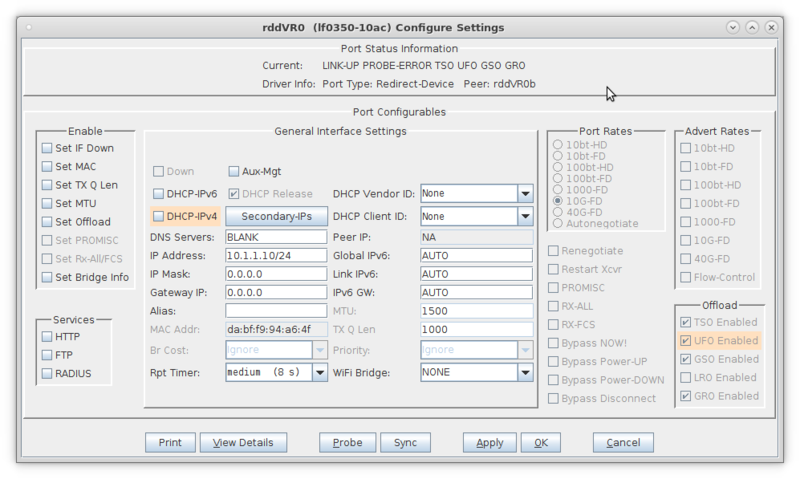 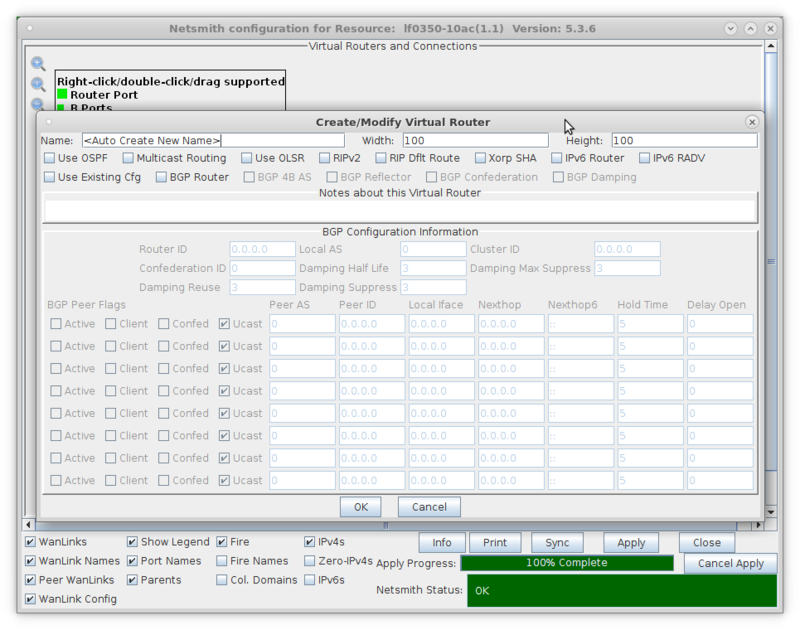 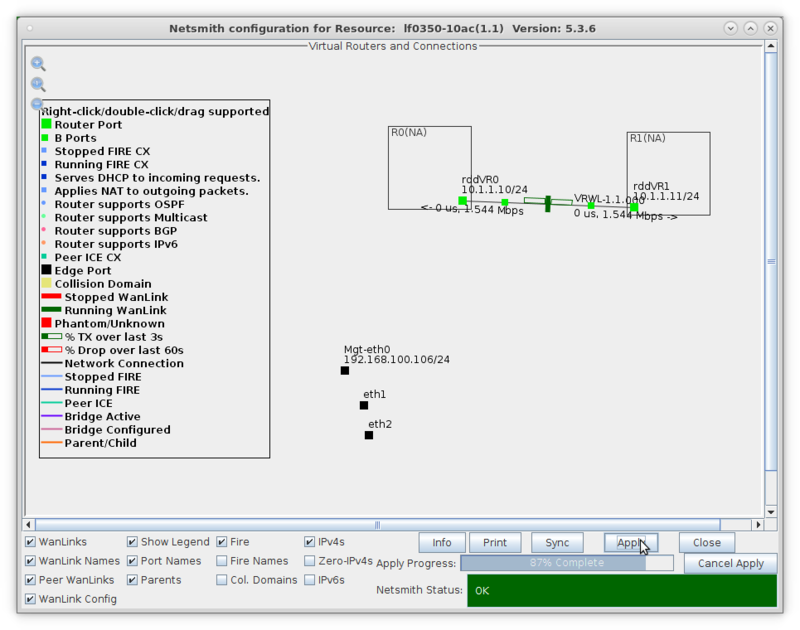 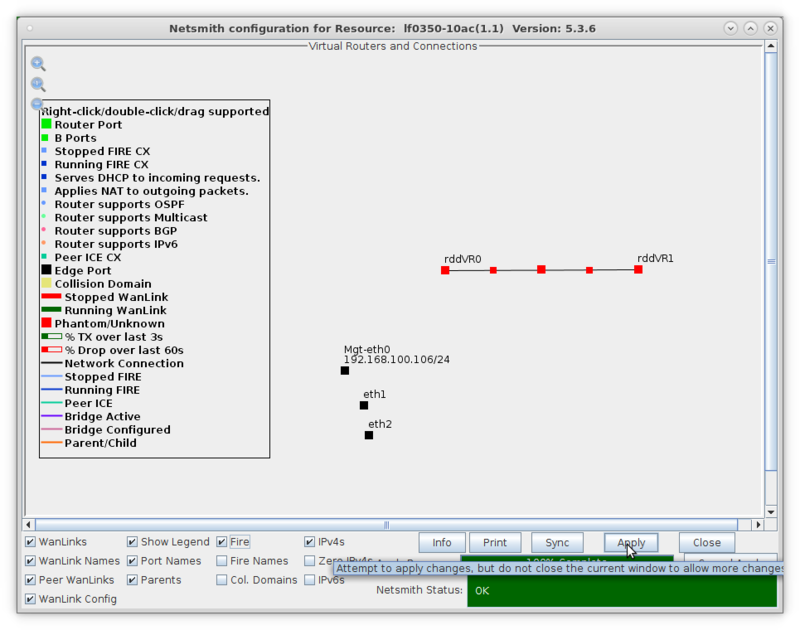 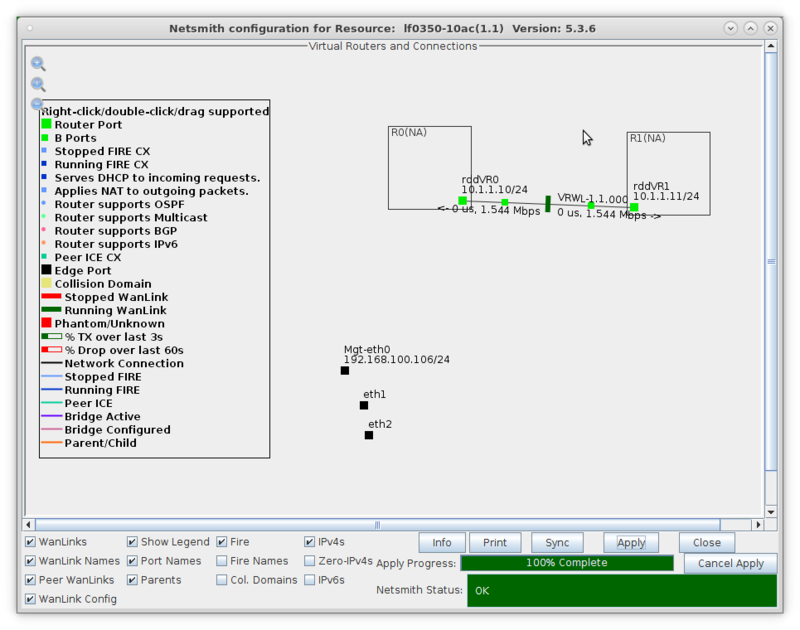 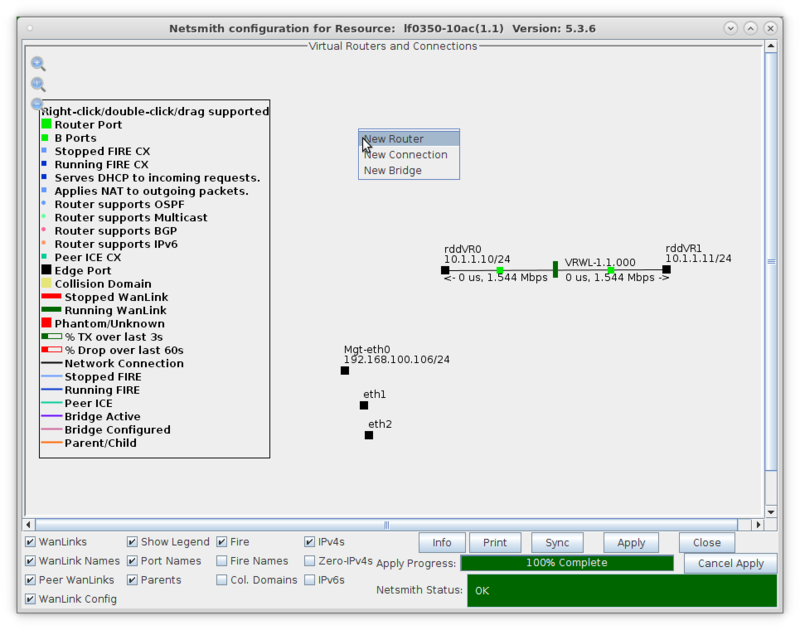 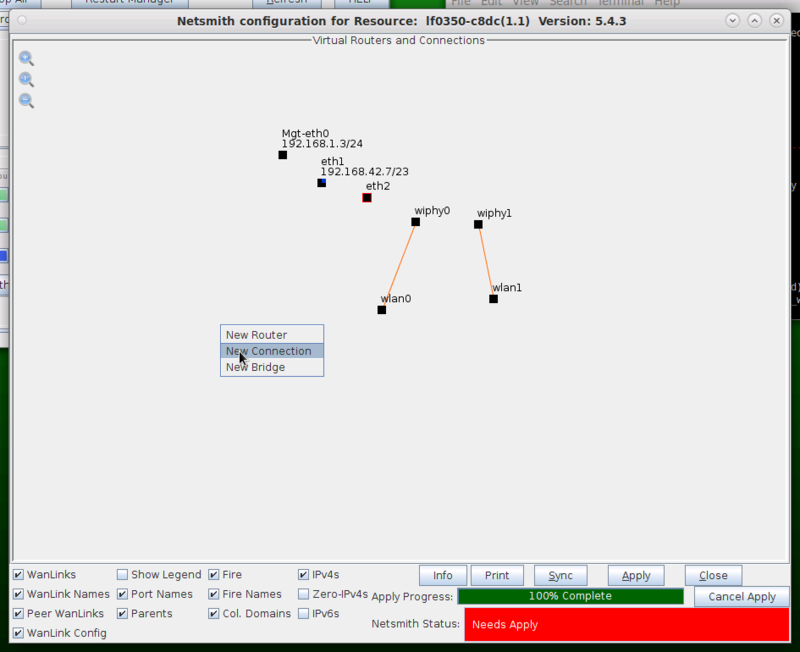 Setup the ports with IP addresses. 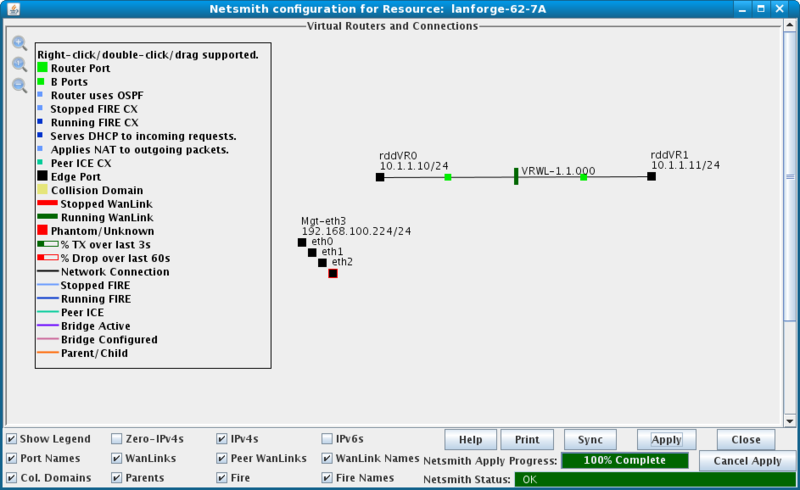 Run traffic to LANforge-ICE ports eth1 and eth2, then display results. 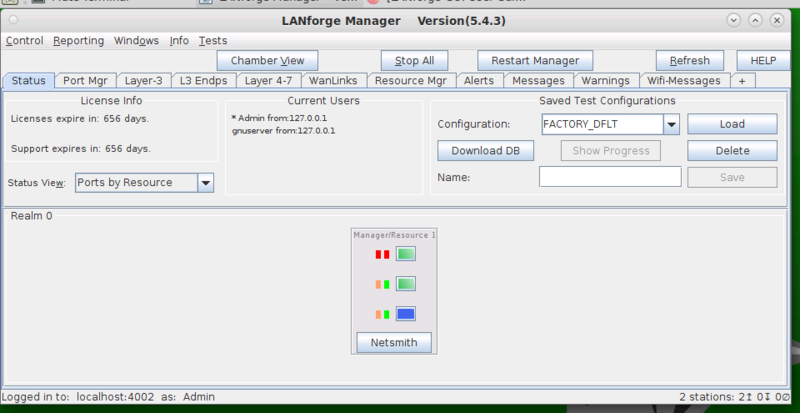 Refer to the LANforge FIRE Cookbook to run traffic.